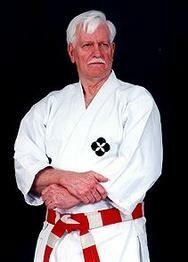 In order to establish an adequate progressive achievement system for junior and senior level Ju-Jitsuka, the Ten Class or "Kyu" and the Ten Degree or "Dan" ranks are provided in the United States Ju-Jitsu Federation Rank System. NOTE: The above Belt Colors are the recommended USJJF Mudansha Belt Colors. Sensei may vary these lower grade belt colors in accordance with individual Dojo traditions.